Fantasy Draft Proxies is pleased to announce a new service offering: hourly draft consulting for your live online fantasy football draft! If you are unsure who to take when and where, we can be your personal draft consultant and sit in with you during your draft. 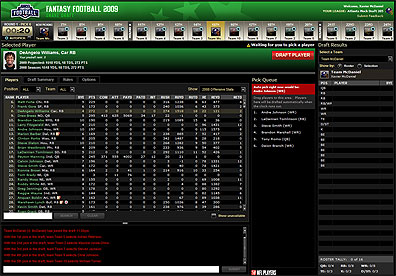 Fantasy football draft experts for hire! 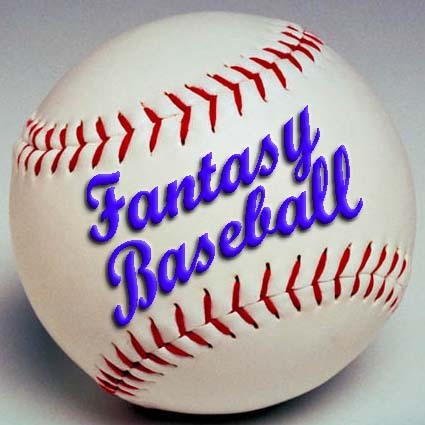 So you need a fantasy football expert to draft your fantasy football team for you? Hire one of our fantasy football draft experts! 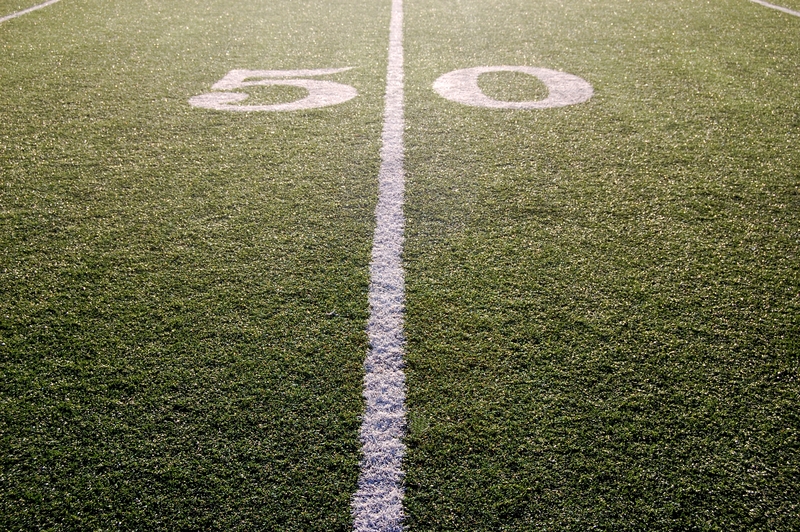 We have decades of experience drafting and participating in fantasy football leagues. We know that sometimes you just can't make your fantasy football draft and nothing is worse than letting autodraft get you three kickers.